NOT CURRENTLY AVAILABLE. CLICK HERE to be notified when this item is available again. You are purchasing ACCESS, as described below. This purchase gives you access to a mini course to walk you through getting hooked up. If you're still stuck using one hydrosol because you aren't sure which one to choose and when - or maybe you didn't even know hydrosols existed - then this resource is for you! Mary says, "Thank you so very much for sharing your knowledge...have learned so much. God Bless!" No matter which device you're using (Android, iPhone, iPod, iPad, Mac, or Windows) you can access my personal previously private Notebook via the Evernote app or Evernote.com! 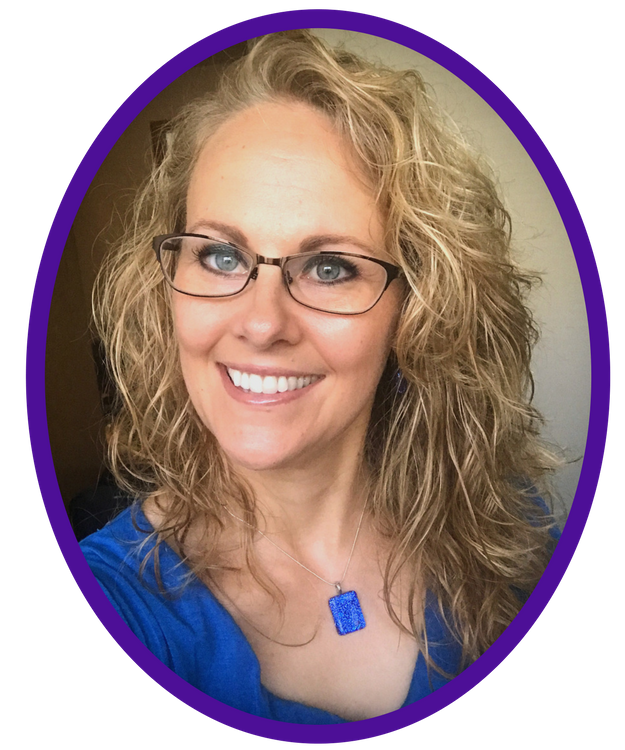 If we’re meeting for the first time, I'm Lea Jacobson – a Certified Clinical Aromatherapist passionate about empowering you to keep you and your families safe. I have been compiling essential oil and essential oil-related information from the most reliable sources, gathering them together in one spot for easy access for my own personal reference – and now also for you! So what are you getting? I'm sooooo glad you asked! You're getting access to the Hydrosols APP - you'll learn what they are, how they are made, the difference between hydrosols and essential oils, when to use essential oils, and when to use hydrosols, the shelf life of essential oils, how to tell when your hydrosols are going bad, suggestions for home and topical use, hydrosols for internal use, dilution guidelines for internal use, a list of therapeutic properties of 16 hydrosols, a lengthy list of hydrosol recipes and usage suggestions, and tips for using hydrosols with pets. I'll even include my favorite sources so you can obtain quality hydrosols, too! You'll be able to know which hydrosol to use, and when, to further enhance your natural health toolbox. The benefit to having this information in this format is you can search for keywords I have tagged for you instead of having to read a long web page or an ebook. YAY! You will have lifetime access with your purchase, and this includes any updates on these notes I make - forever! 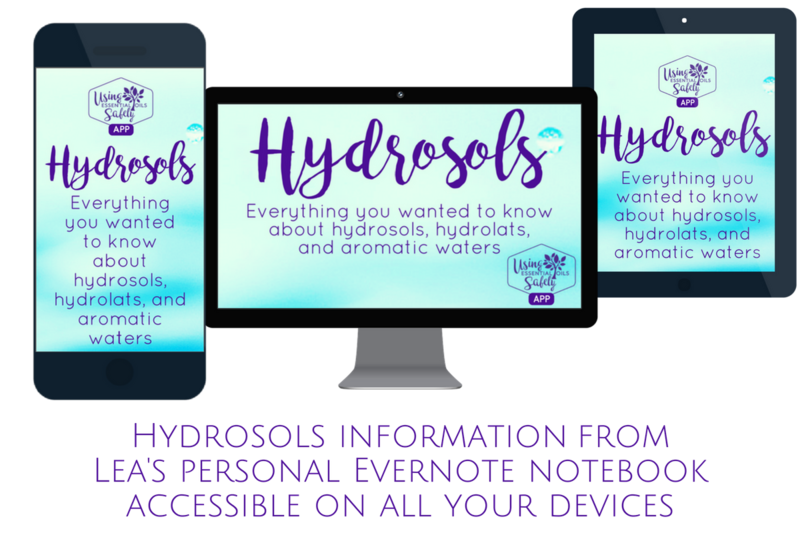 When you send me your Evernote email address to gain access to this notebook, let me know you want the Hydrosols ebook, too, and I'll give you a code so you can get the ebook for free! THIS IS FOR PERSONAL USE ONLY. FOR COMMERCIAL USE, CONTACT LEA JACOBSON.